Meetup and drink with all the best librarians and lib* folks at SXSW. 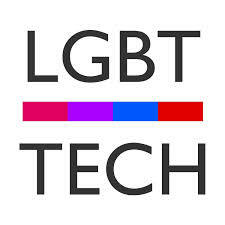 Drinks will be sponsored by EveryLibrary and LGBT Tech. MugShots is the best dive bar with the best bartenders Downtown. Their bartenders pride themselves on their friendly service and they have one of the best 100 CD-Jukeboxes that you'll find. The photobooth makes it easy for you to leave your very own mugshot on the walls for everyone to see. The beer selection is second to none and they generally have over 50 different beers to choose from.